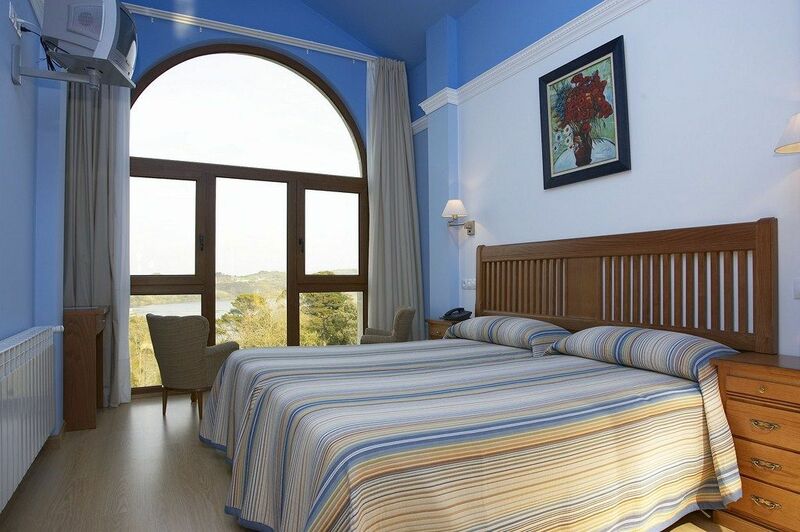 The Hotel Azul de Galimar has 16 different rooms each other fully equipped with telephone, cable Internet, television, music, heating, hairdryer, safe box, bathrooms (two of them have a shower), service daily cleaning and magnificent views which you can enjoy on the terraces, balconies and garden. 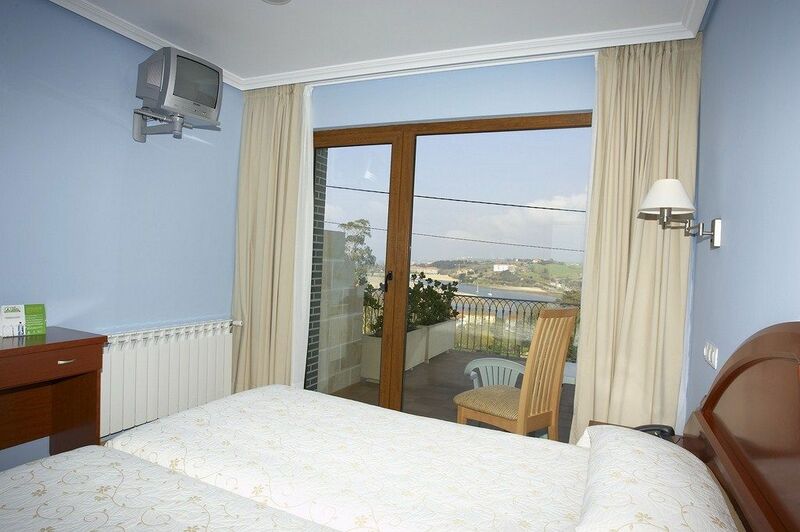 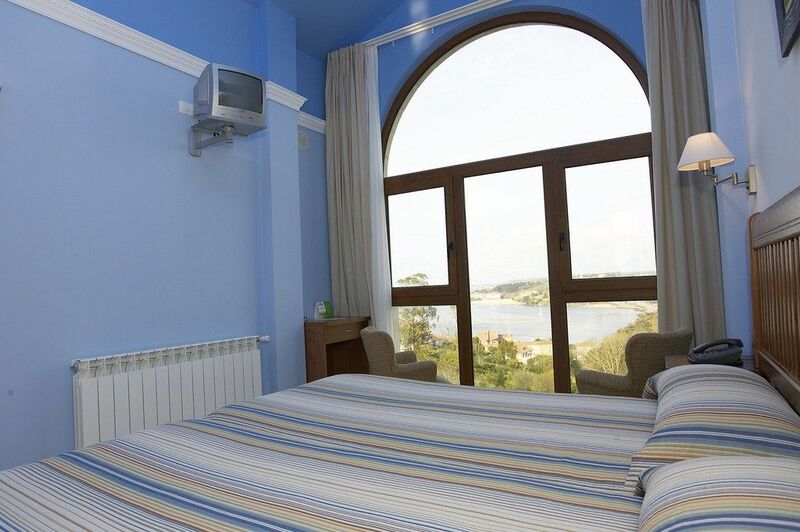 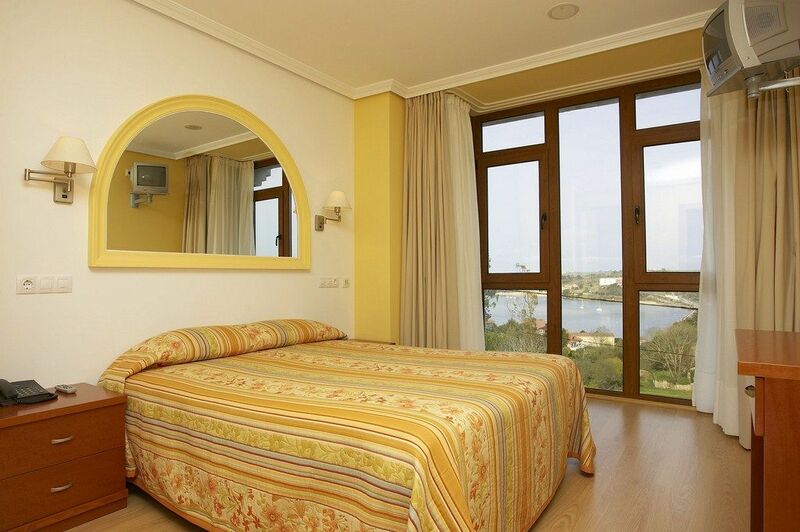 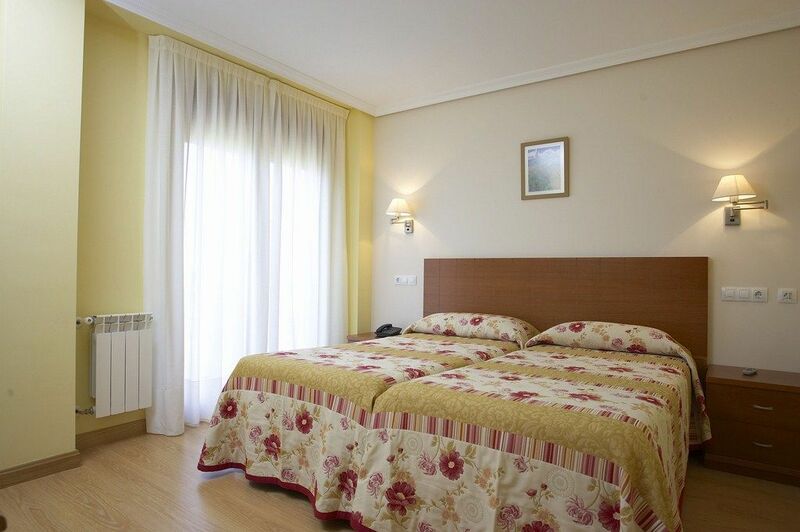 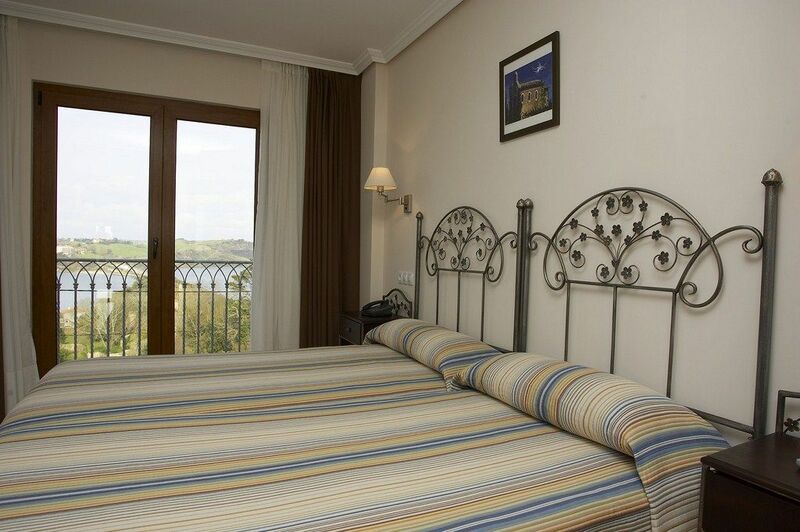 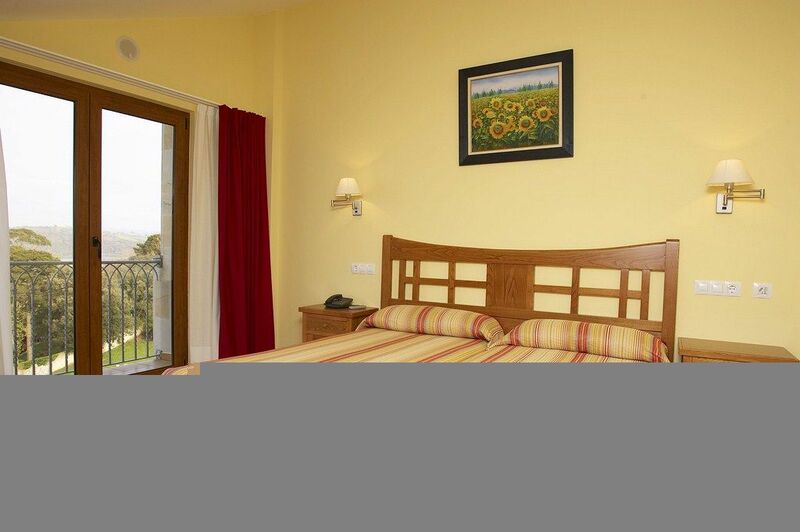 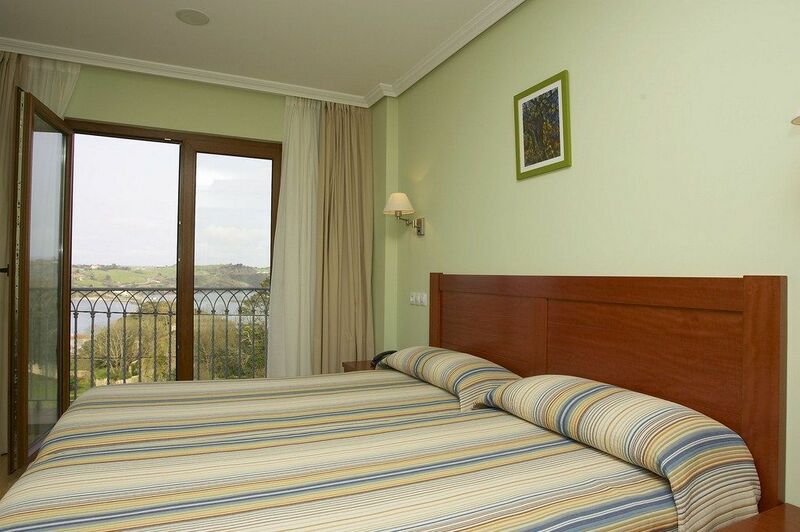 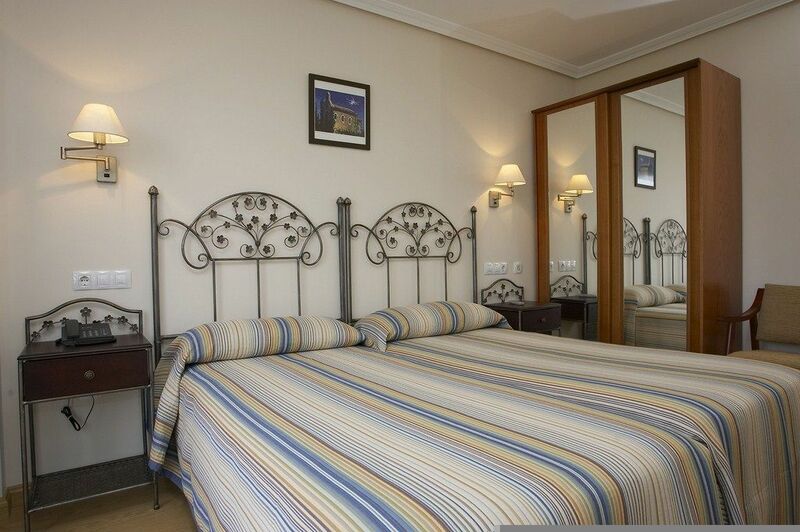 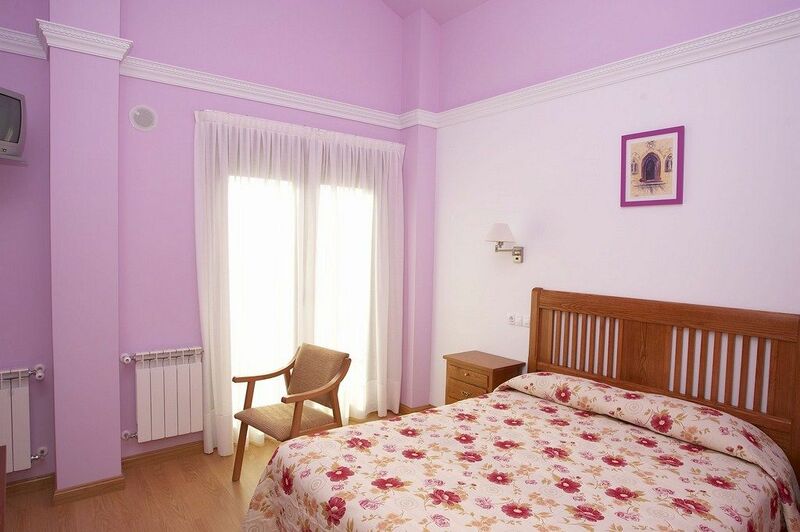 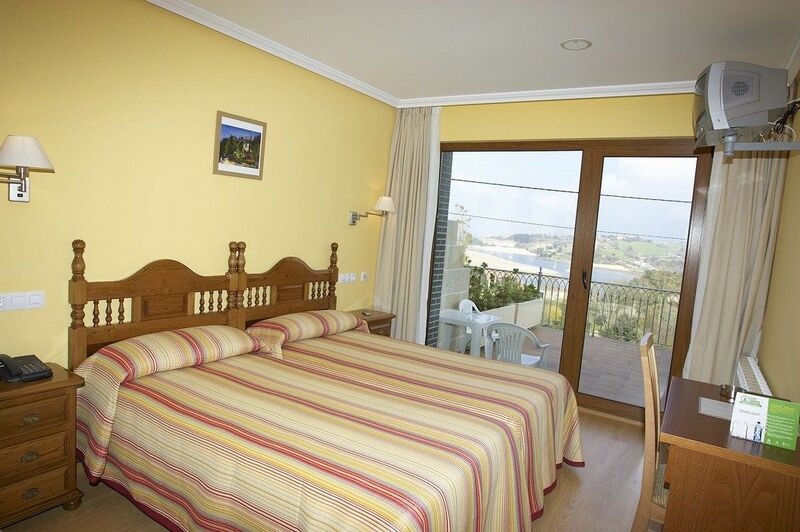 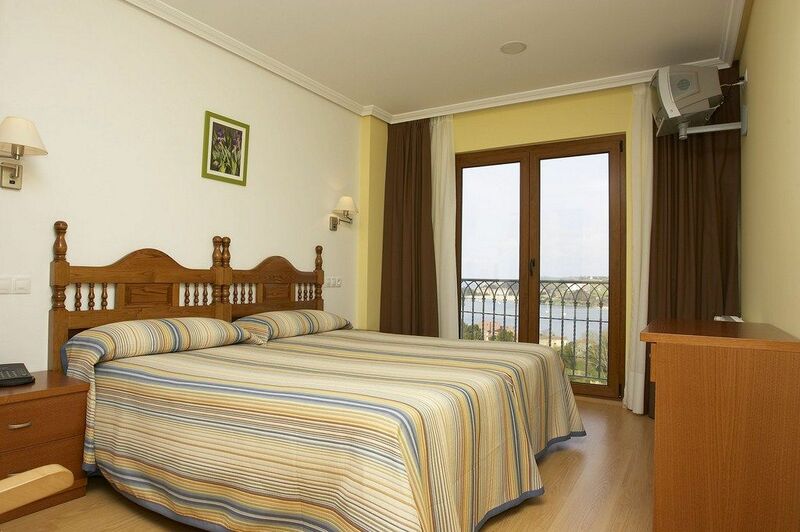 Rooms at Hotel Azul de Galimar are spacious and comfortable, with parquet floors, a modern and functional decor and spectacular views. 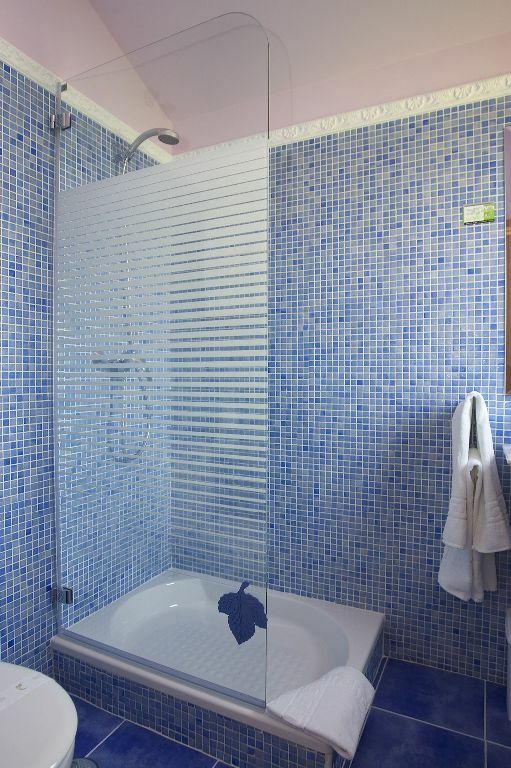 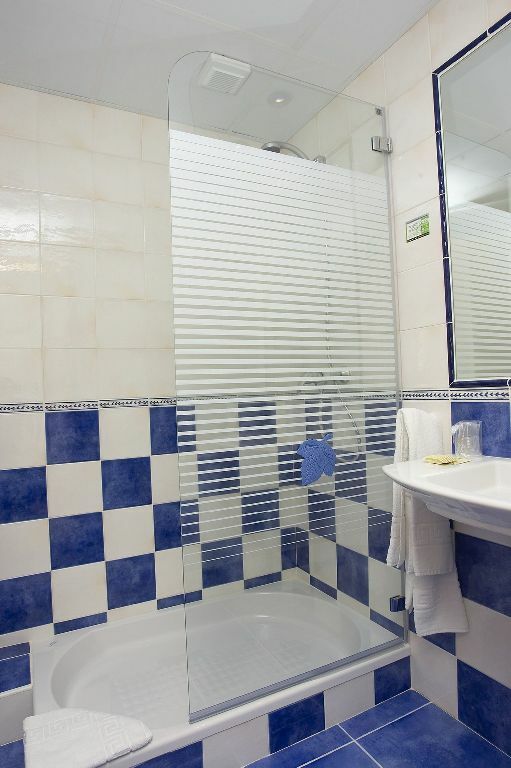 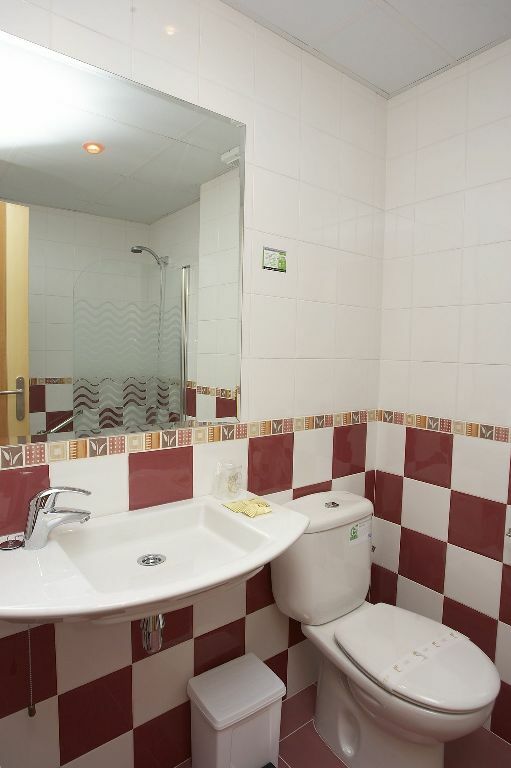 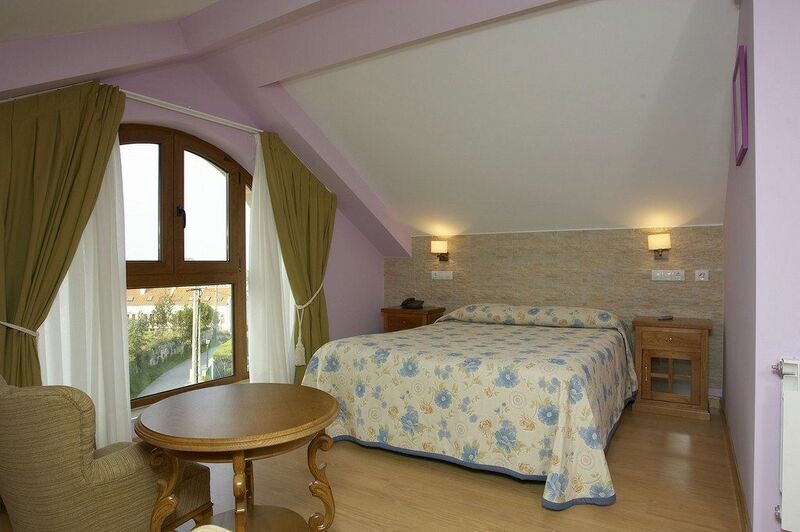 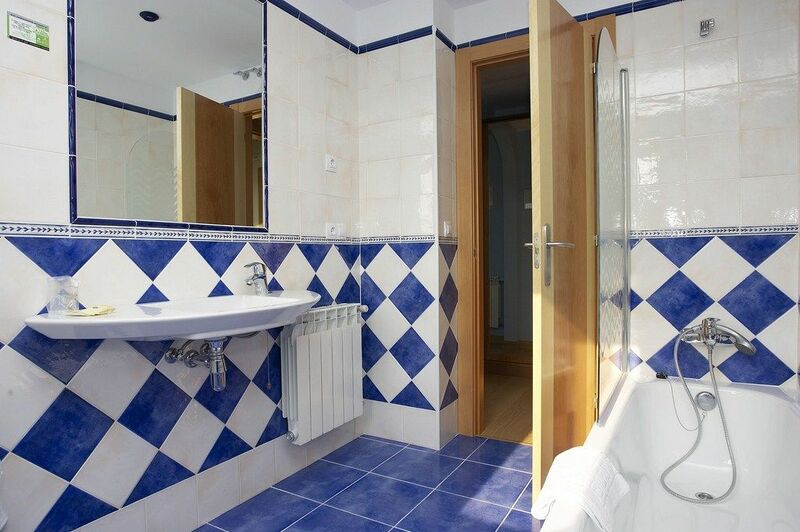 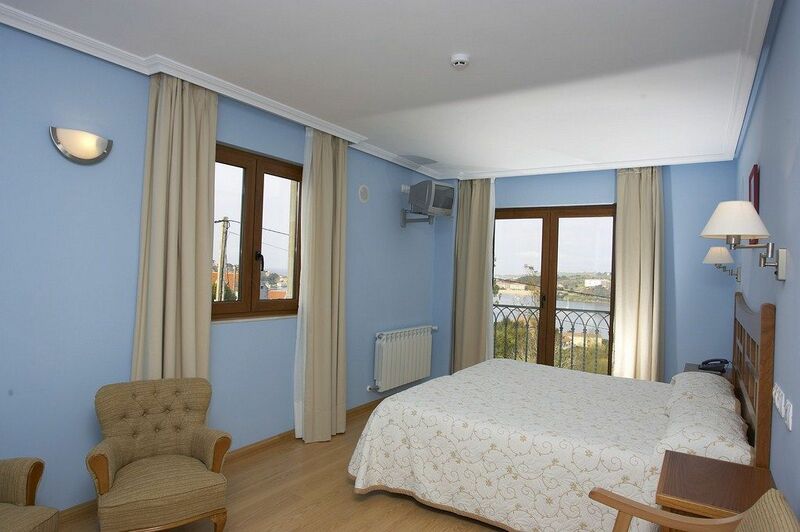 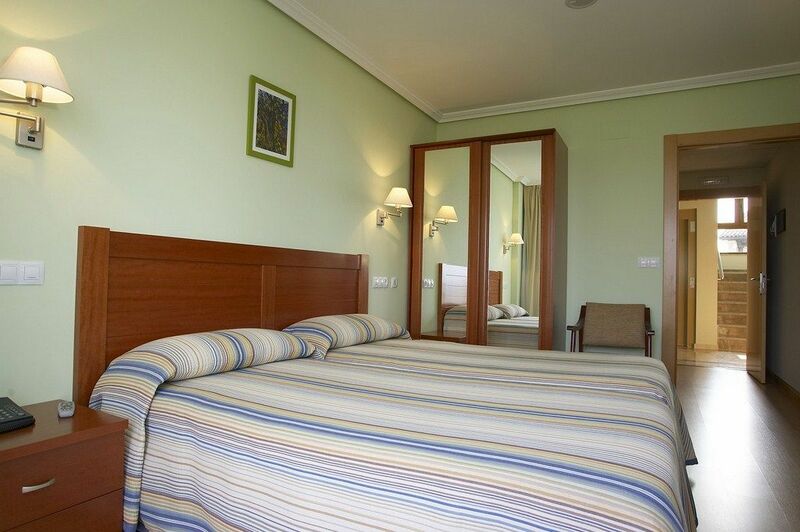 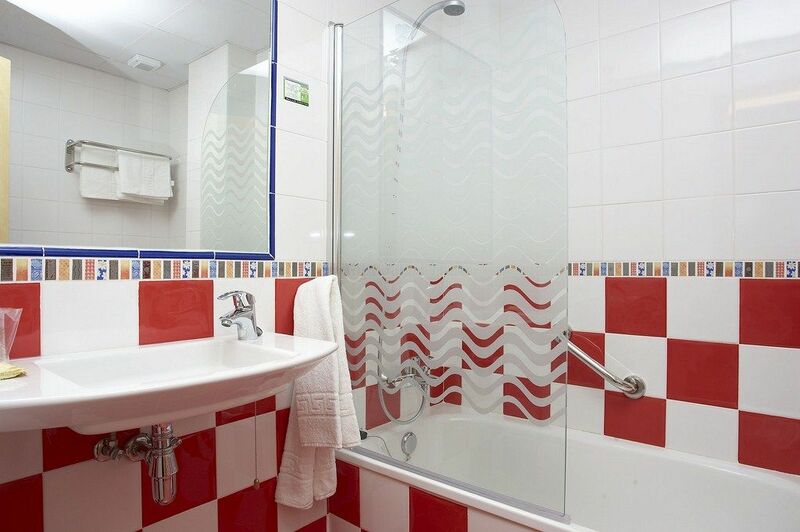 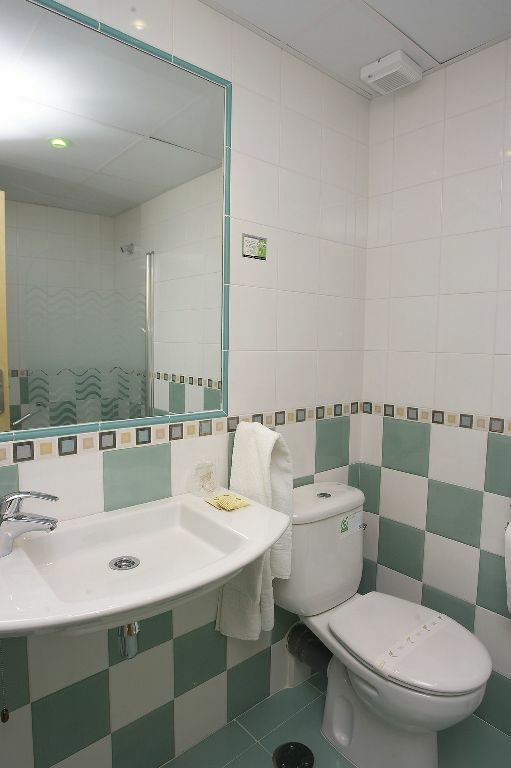 Moreover, the Hotel Azul de Galimar has private covered garage with elevator from the garage to any floor of the hotel. 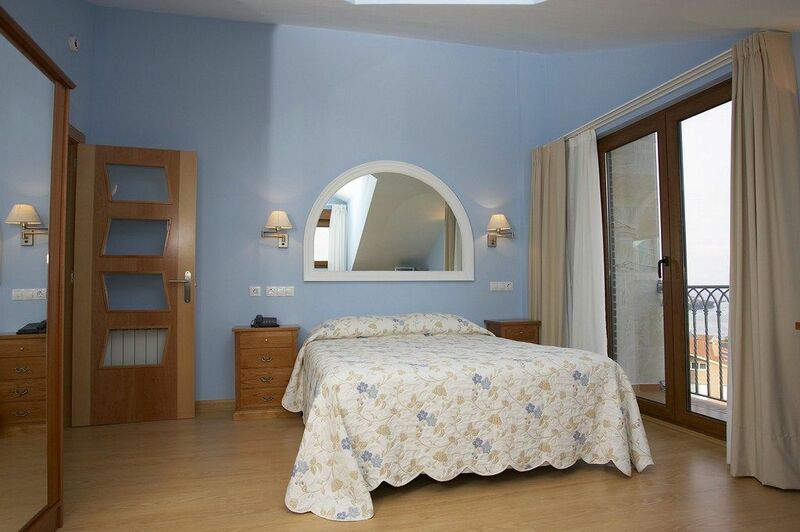 The private covered garage is located on the -1 floor of the Hotel Azul de Galimar. 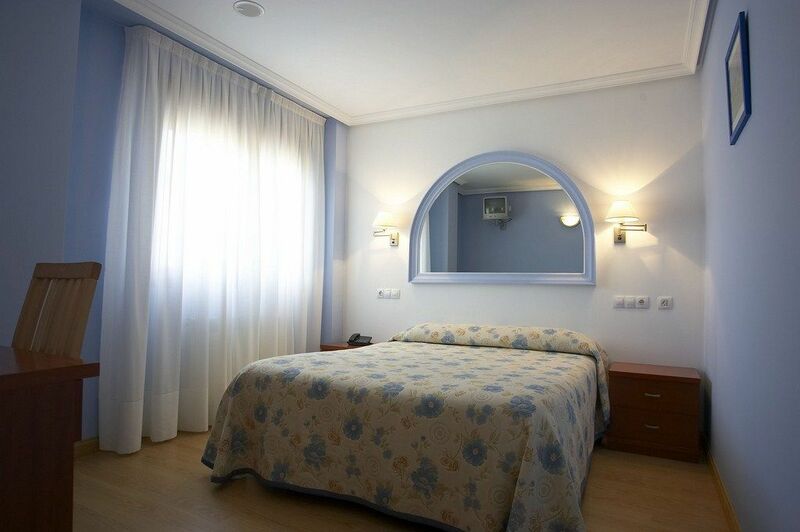 In the Hotel Azul de Galimar it is a places non-smoking. 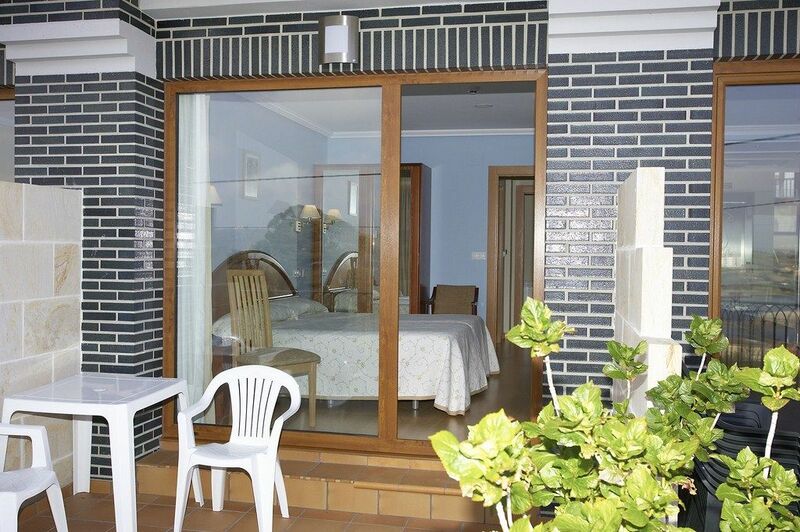 if you want to smoke you can do in the gardens and common terraces outside the building. 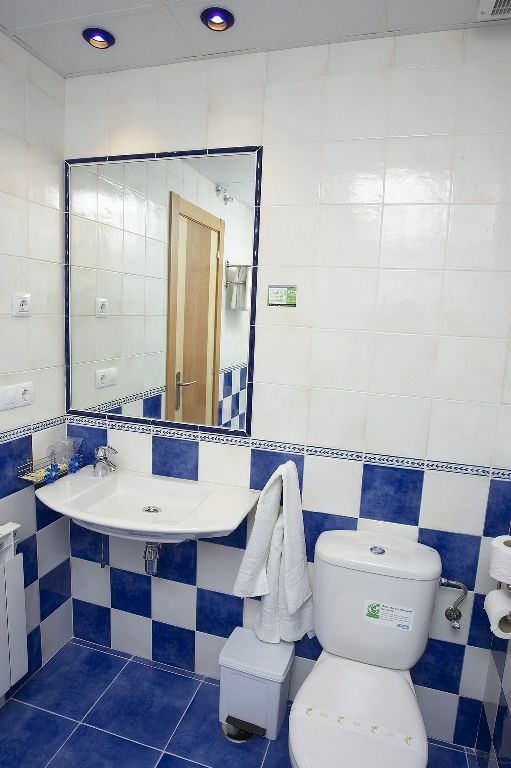 In the same way, in the Hotel Azul de Galimar pets are not allowed.